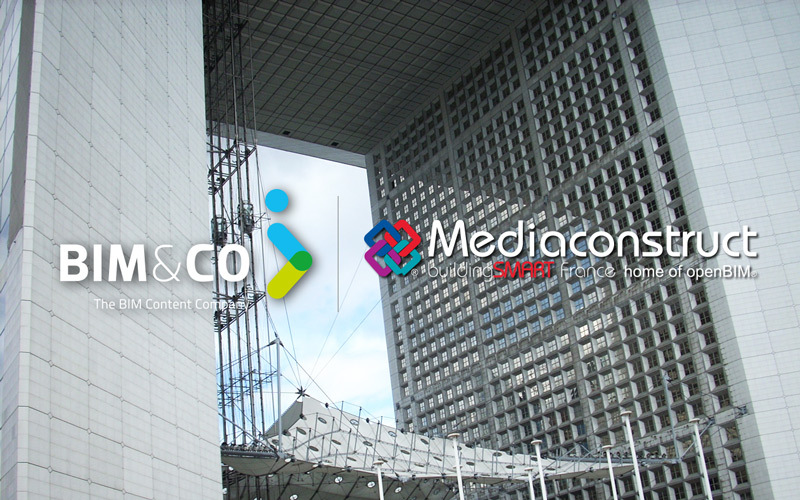 As an active member of the working groups of the international standards organisation BuildingSmart and its French division Mediaconstruct, BIM&CO announces it will be an official partner to the openBIM Summit, which will take place for the first time in France from 26 to 29 March 2018. For the first time in ten years, France will be hosting the openBIM summit organised by buildingSMART International. This acknowledges France’s dynamism in terms of BIM pre-standardisation, and also provides an opportunity to highlight French initiatives in the field of digital transition in the construction sector. The event is being organised from 26 to 29 March 2018 in Paris by buildingSMART France-Mediaconstruct. Over 300 experts and key BIM influencers from around the world will be attending the event to exchange ideas and discuss key topics. This international summit devoted to openBIM addresses issues relating to the Industry of the future and smart cities and contributes to the major standardisation projects that are under way – at French, European and international level – in order to facilitate access to BIM data for all the players in the construction sector. The key theme of this year’s event is interoperability, i.e. the development of open standards for designing, building and operating buildings with BIM. BIM is not possible without collaboration, and so the subject of openBIM concerns all the players in the construction sector as well as software developers. “From the outset, our aim has been to provide open, collaborative technologies that enable all BIM players to work more effectively together. BIM&CO develops technologies and provides an ecosystem to help building-product manufacturers and construction companies create digital models of building products. As such, its involvement in international standardisation bodies is essential. BIM&CO is revolutionising product-data exchanges, throughout the building life cycle. • 29 March at BIM World : plenary meeting to close the summit, reviewing the latest challenges and developments from the buildingSMART International working groups tasked with defining an operational strategy for openBIM.